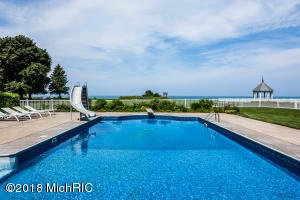 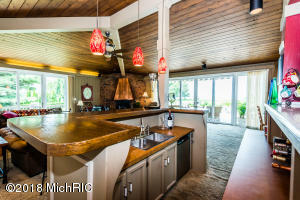 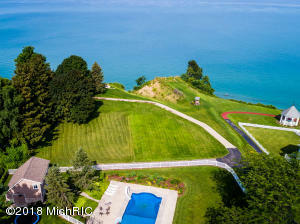 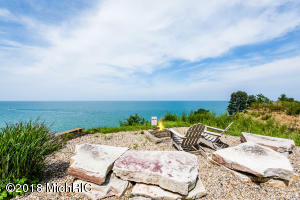 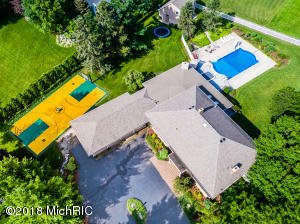 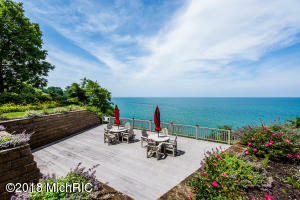 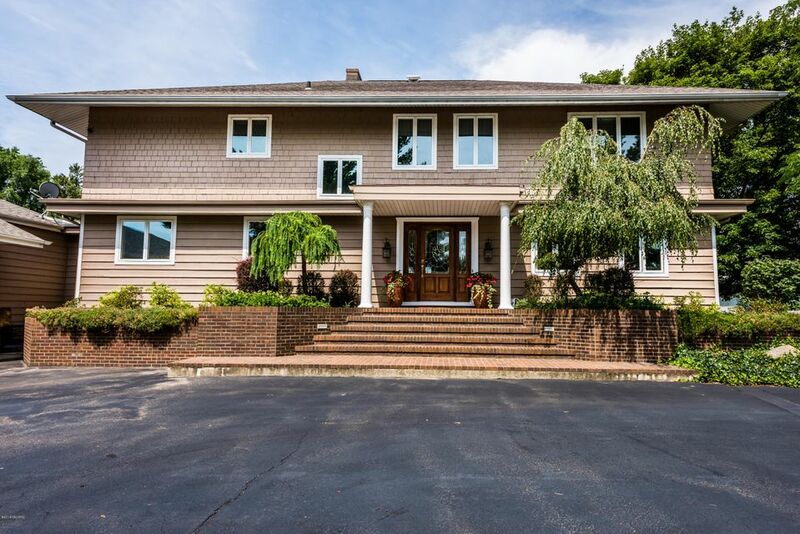 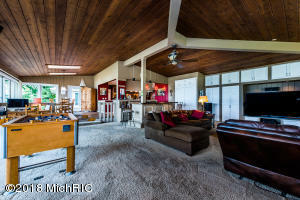 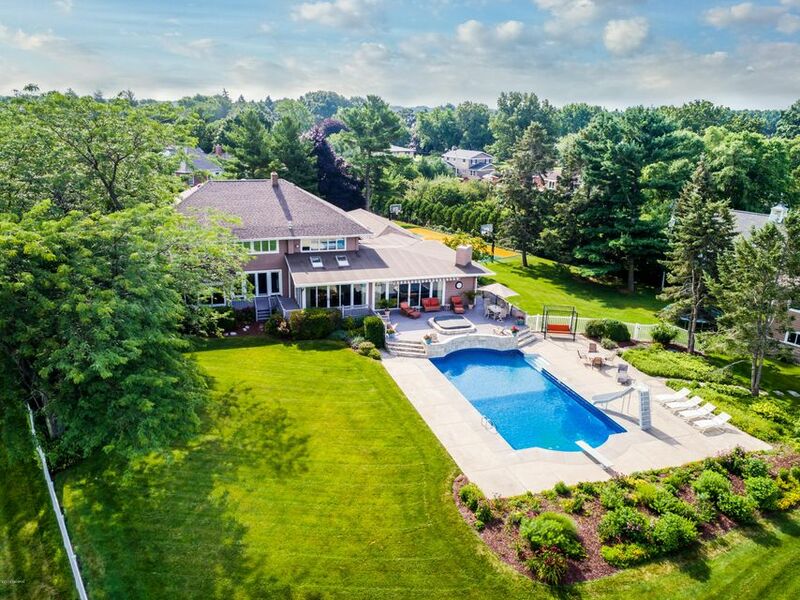 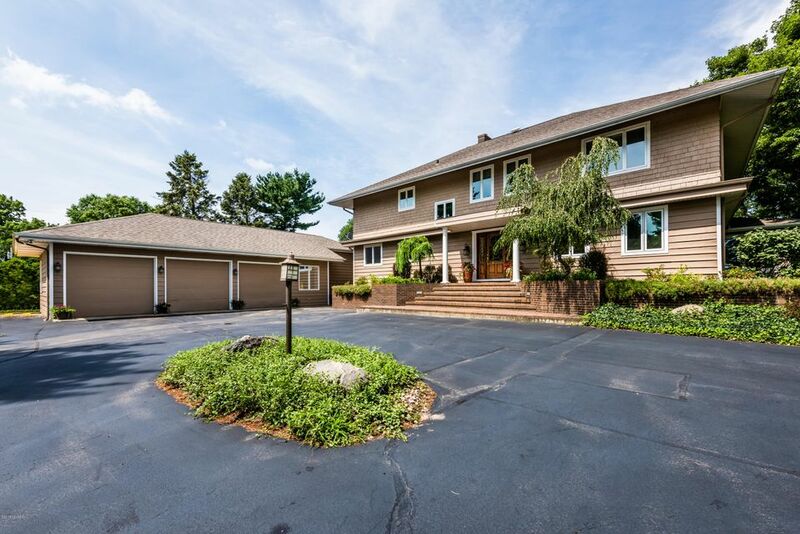 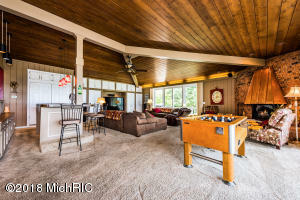 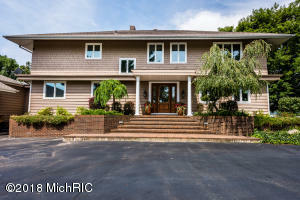 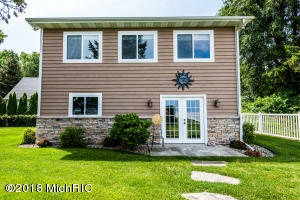 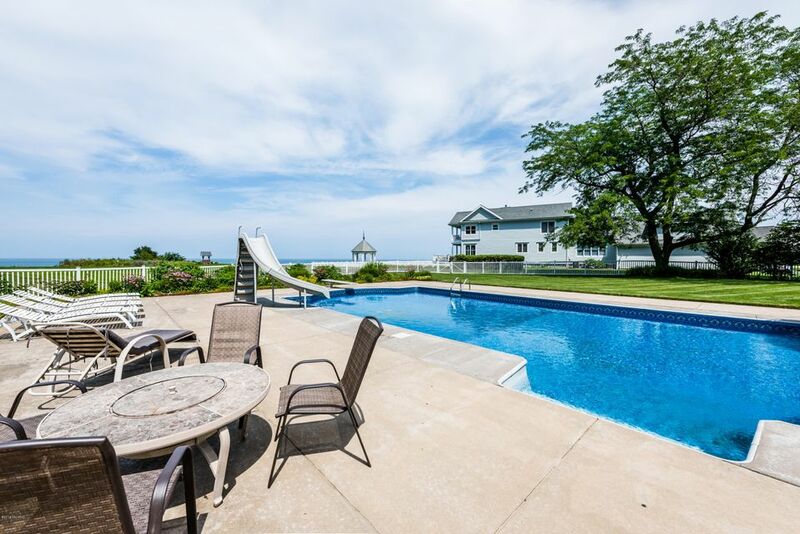 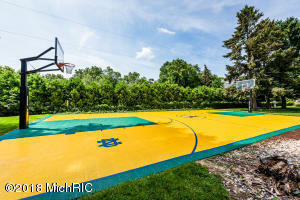 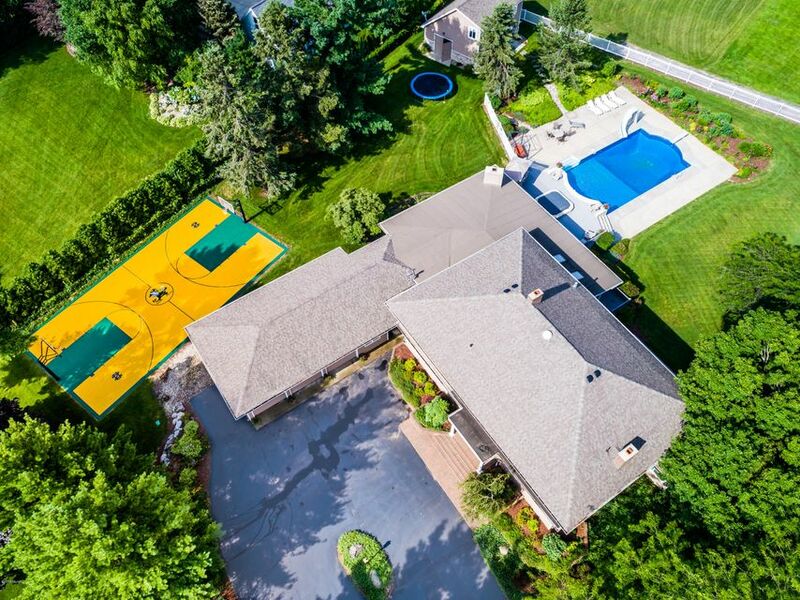 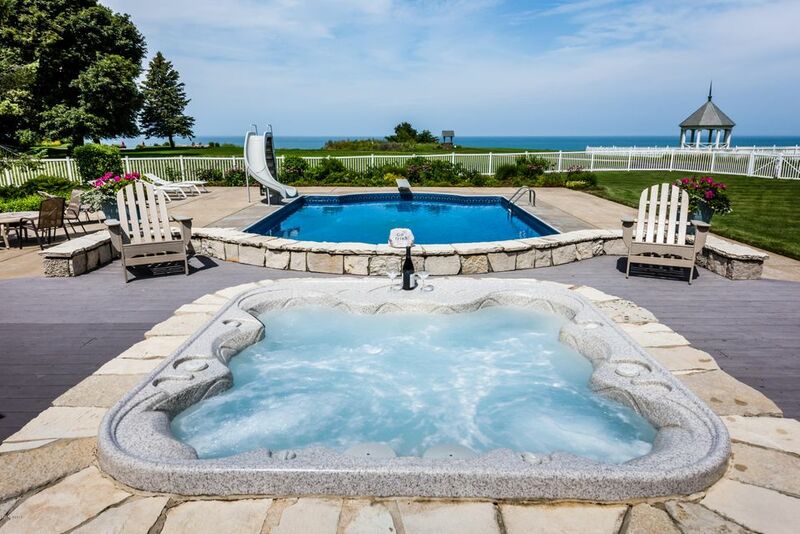 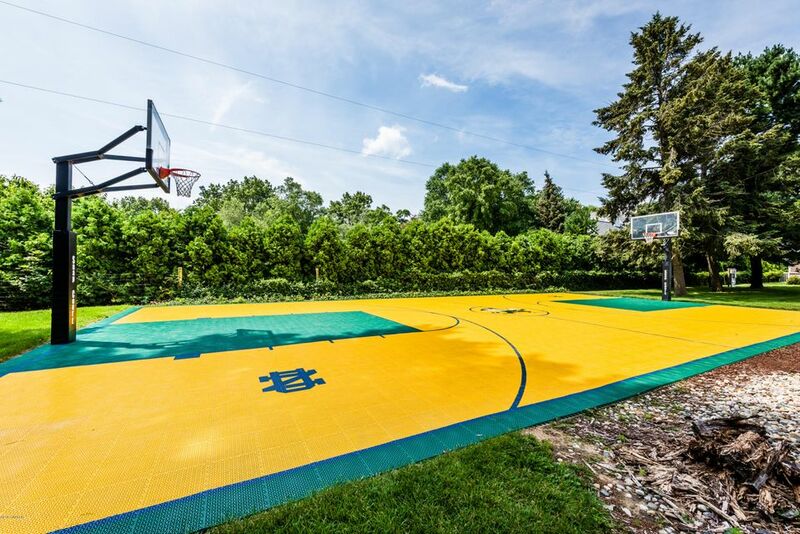 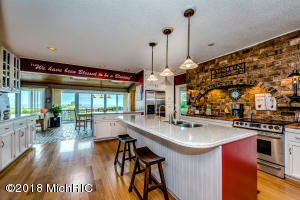 This fabulous Lake Michigan home offers the best in lake living complete with pool, hot tub, basketball court and pool house. 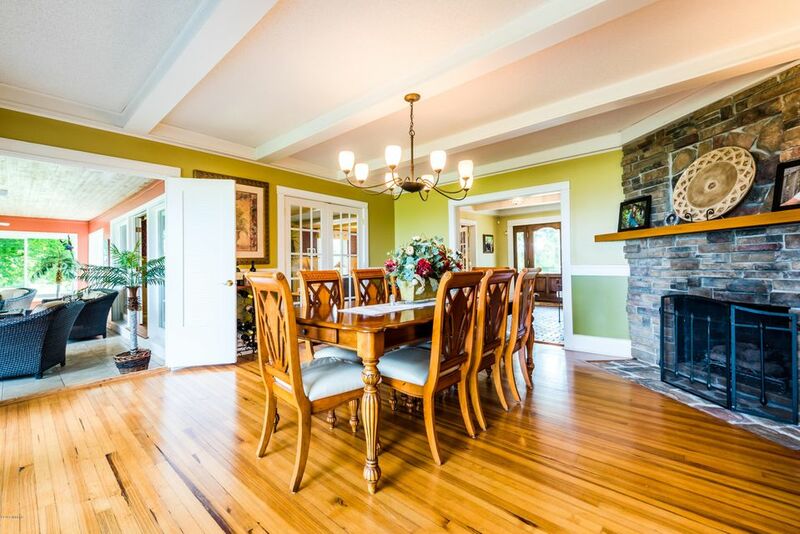 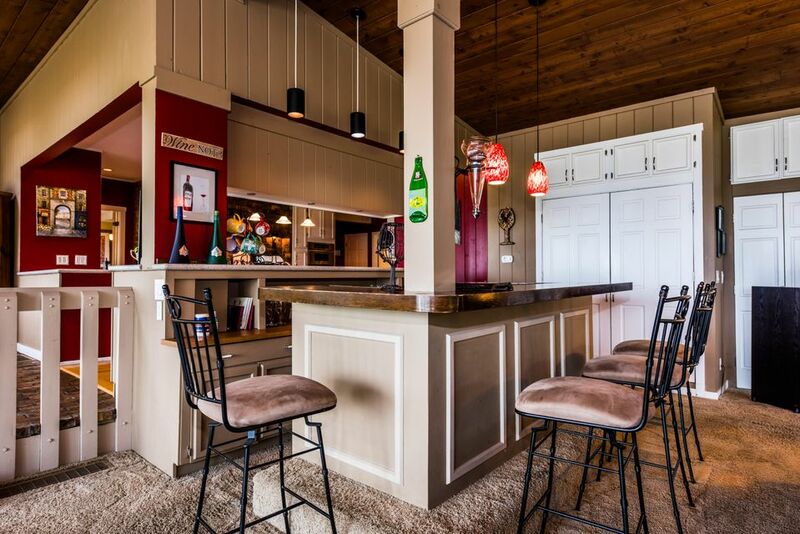 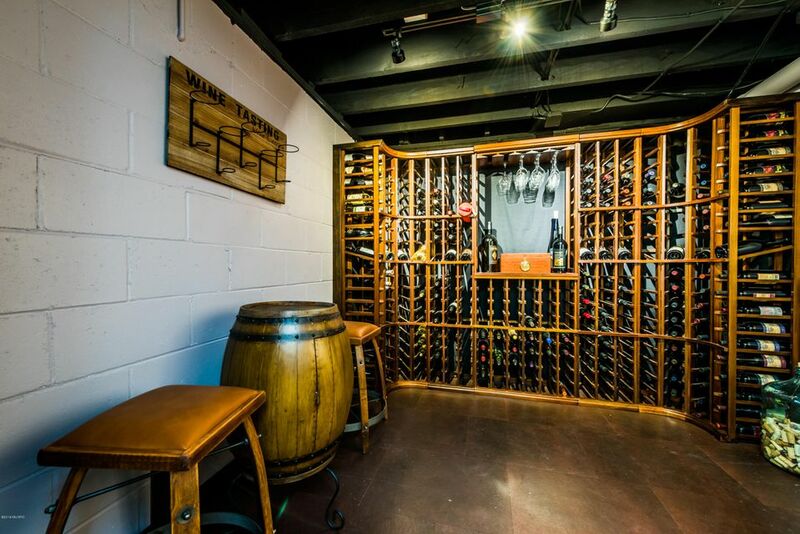 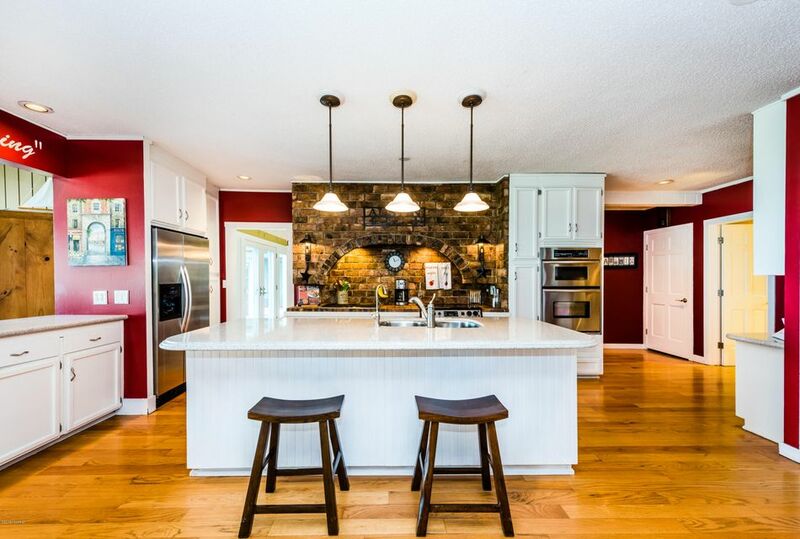 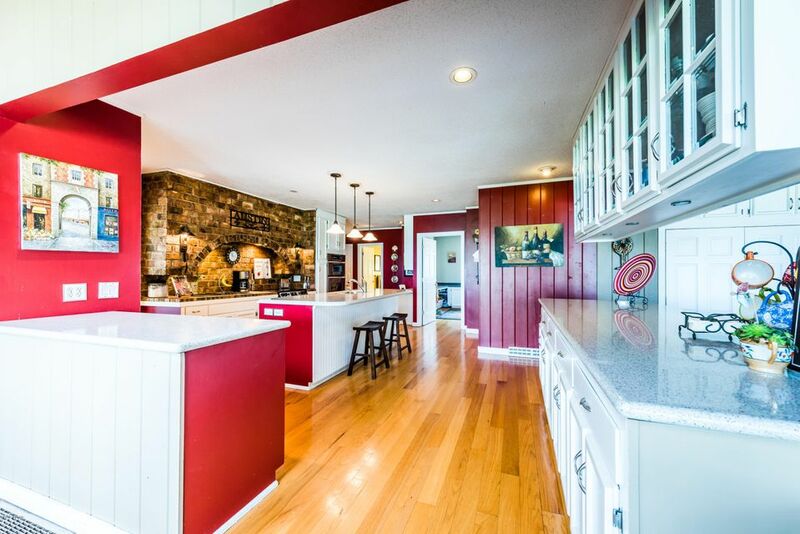 This is the ultimate house for entertaining guests featuring a spacious kitchen, large dining room and huge family room wet bar and separate dining area. 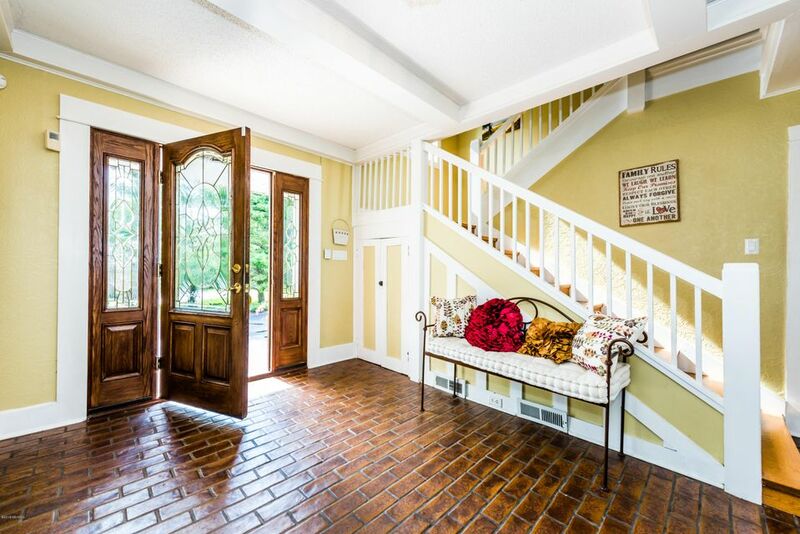 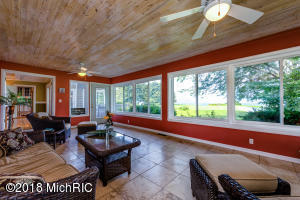 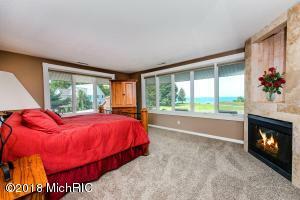 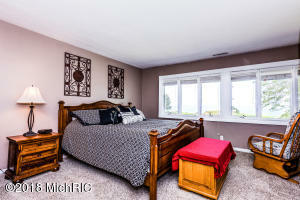 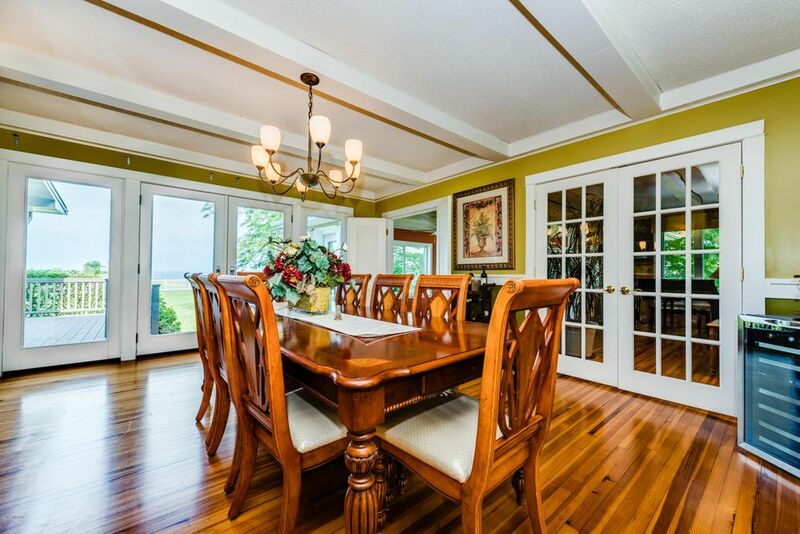 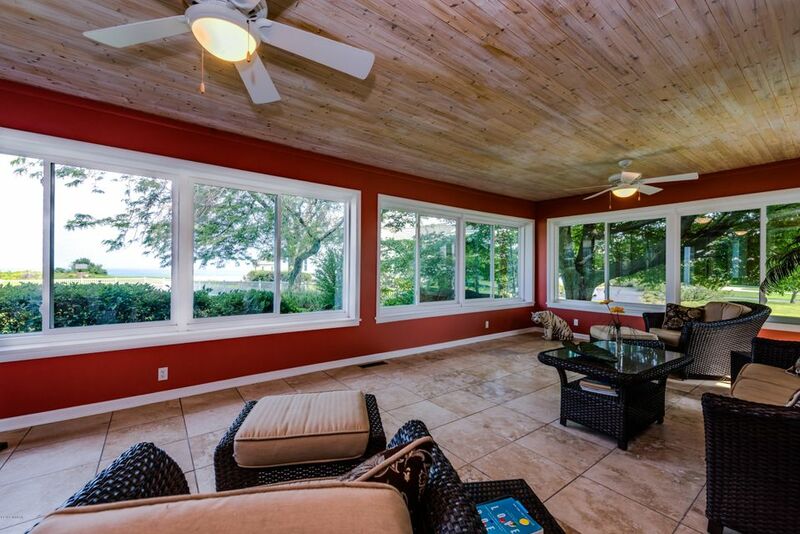 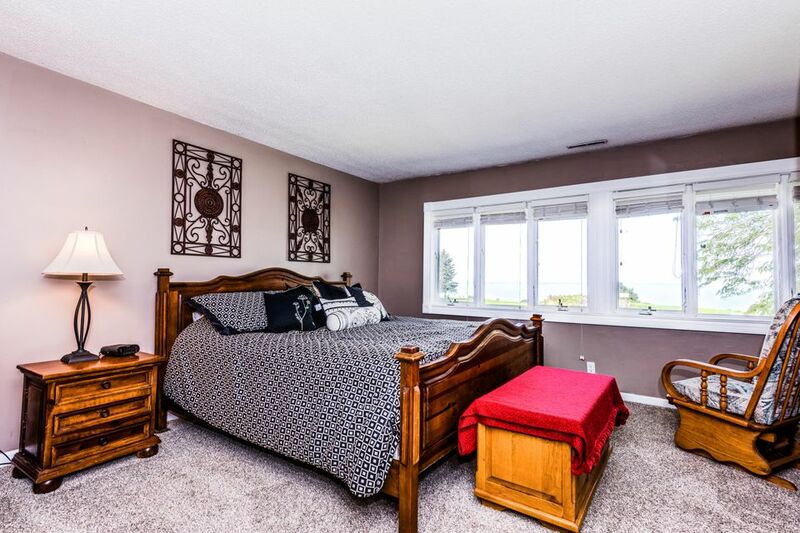 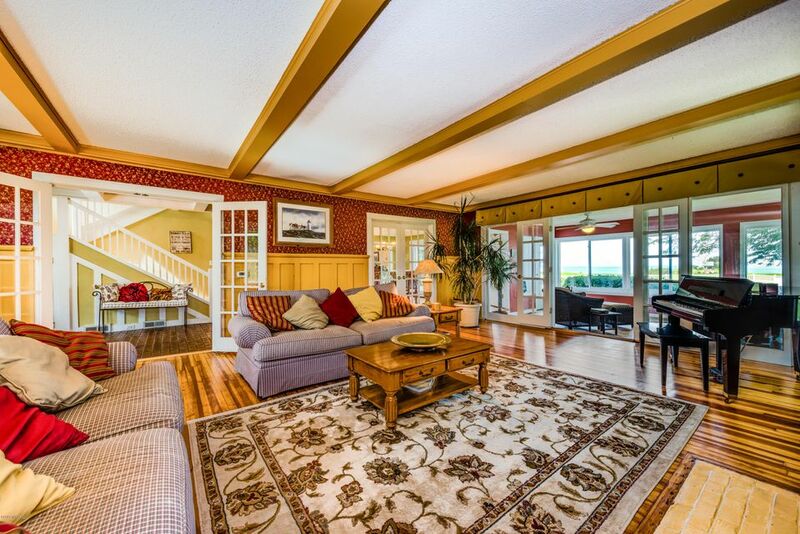 The upstairs boasts a large master suite with lake views and four more large bedrooms and two full baths. 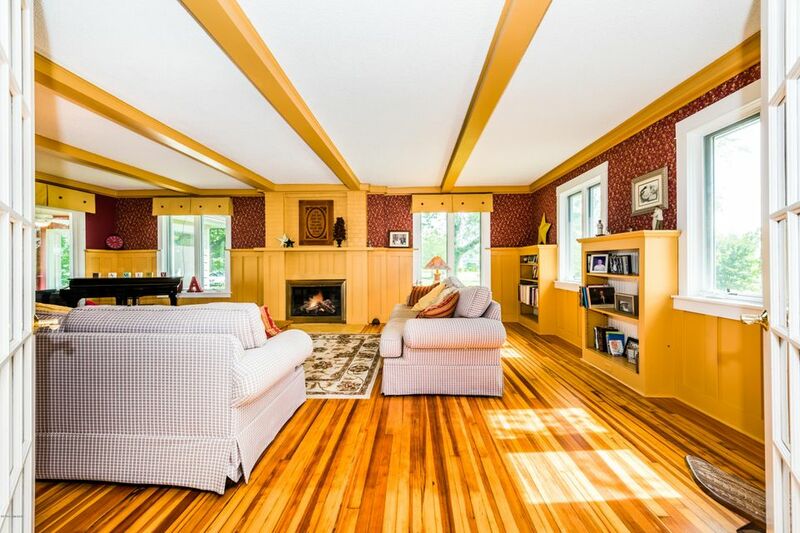 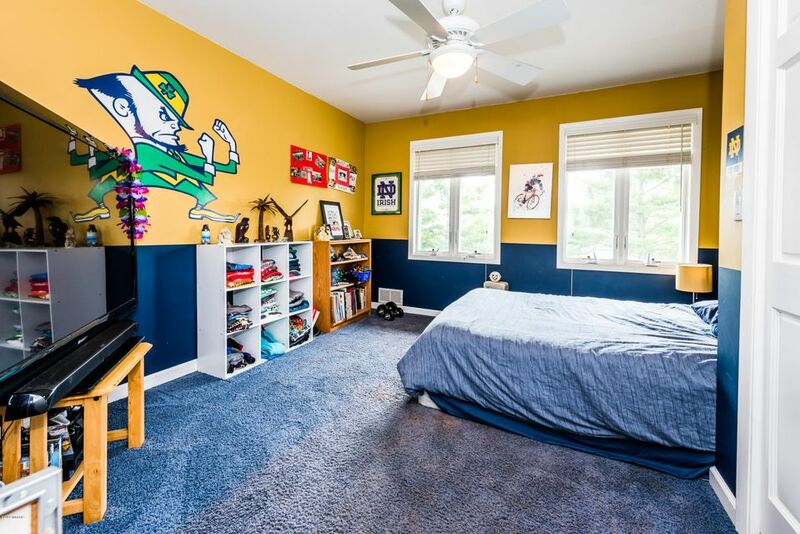 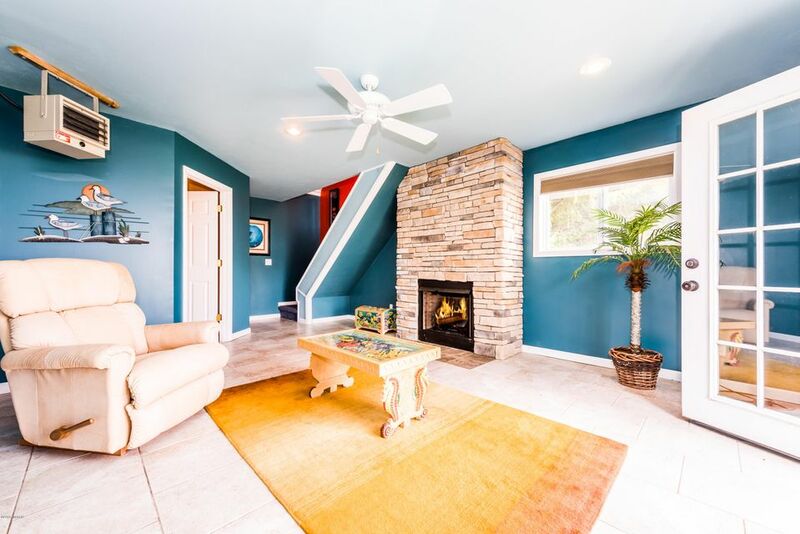 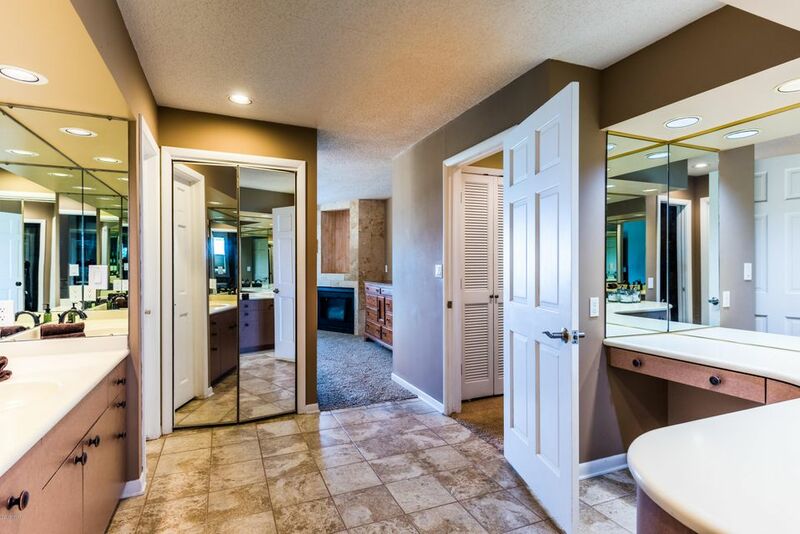 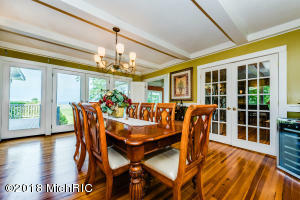 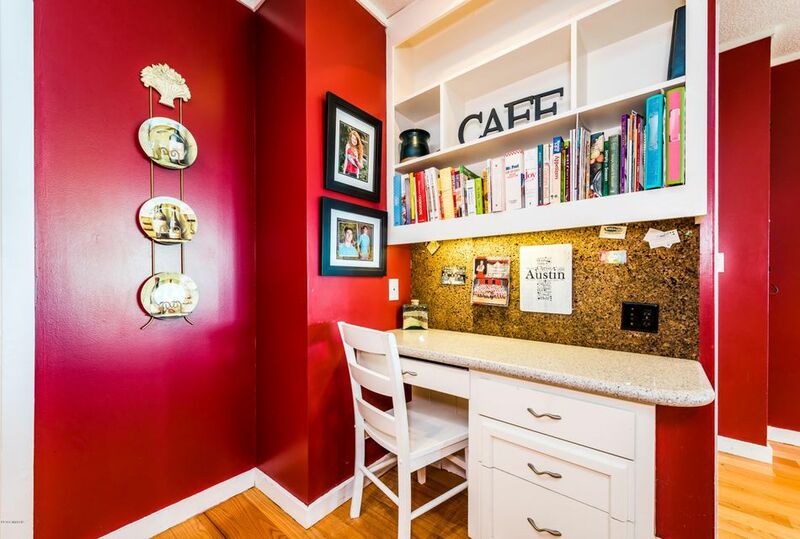 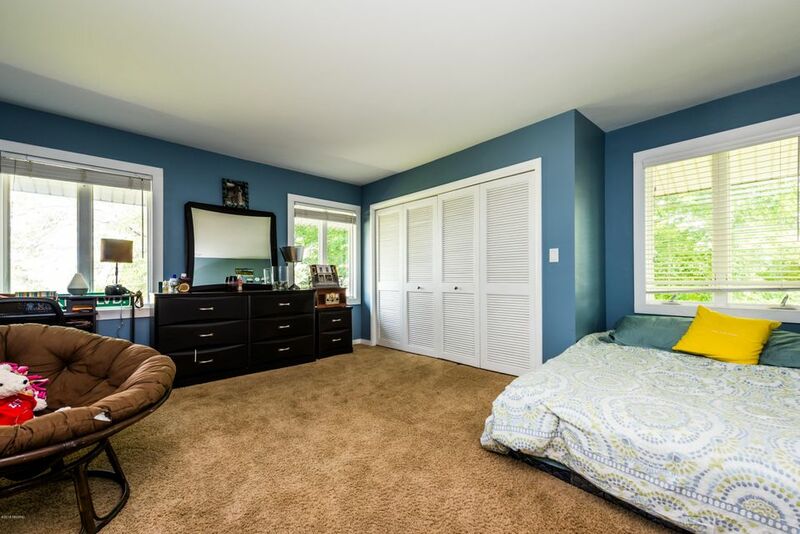 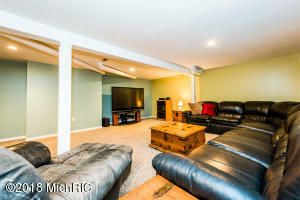 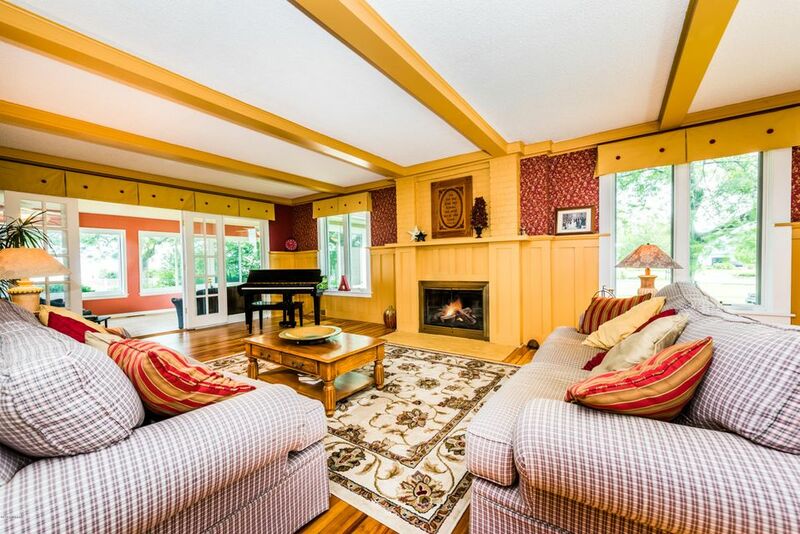 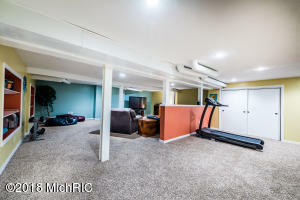 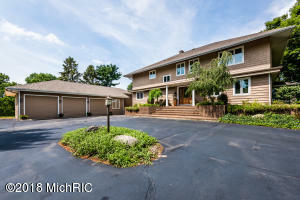 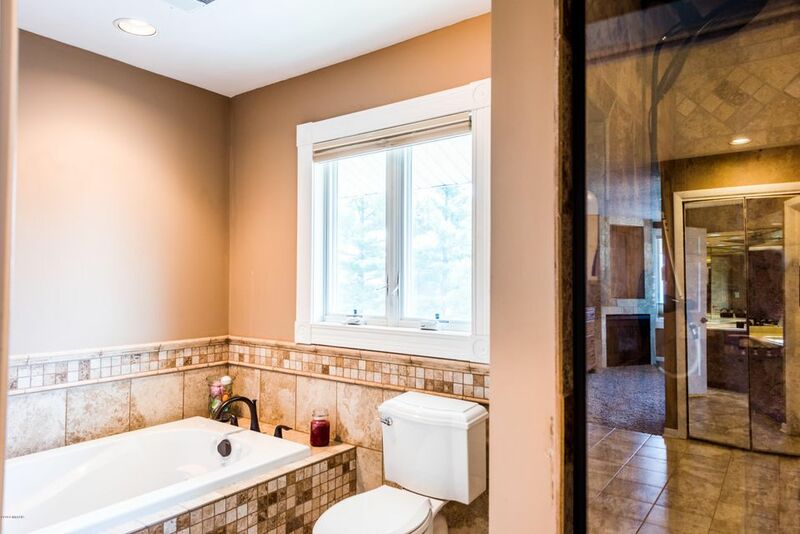 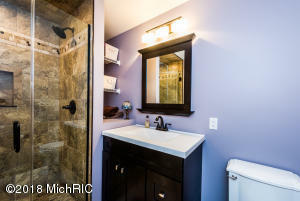 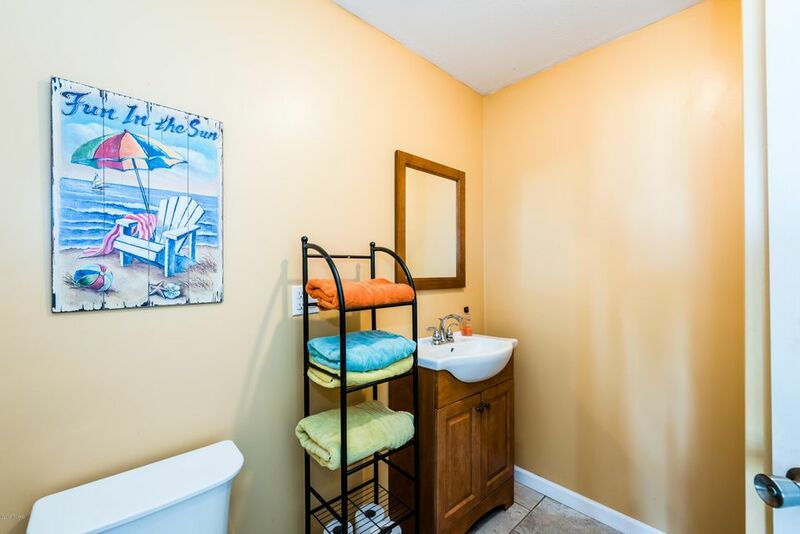 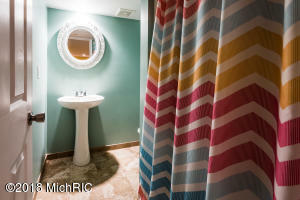 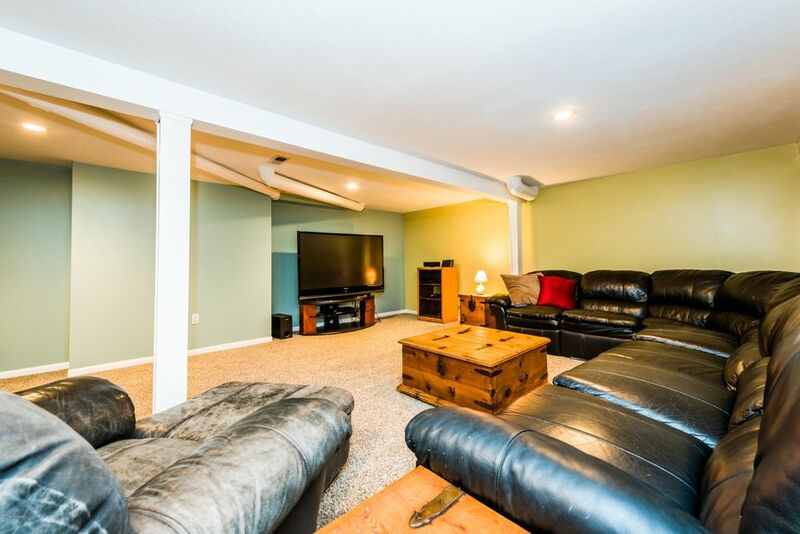 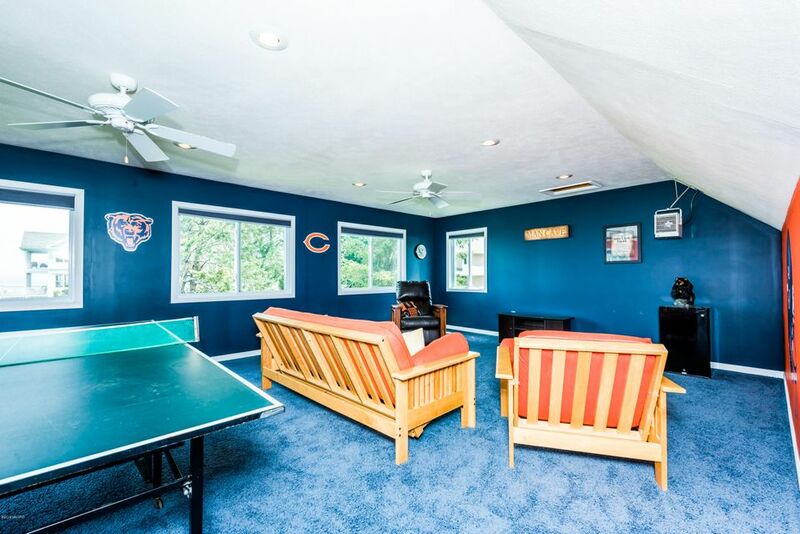 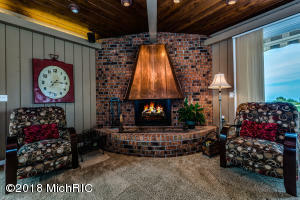 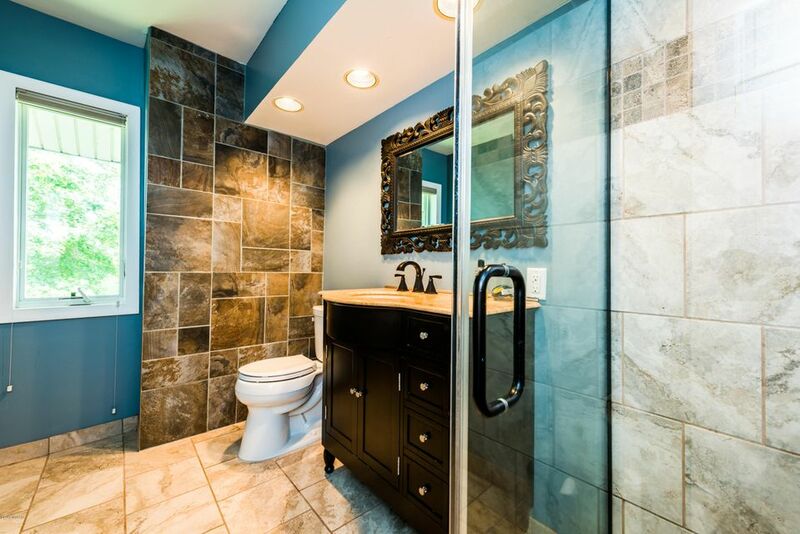 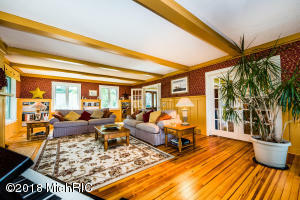 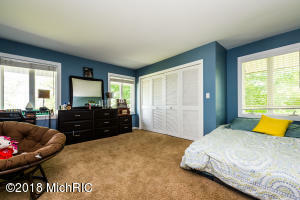 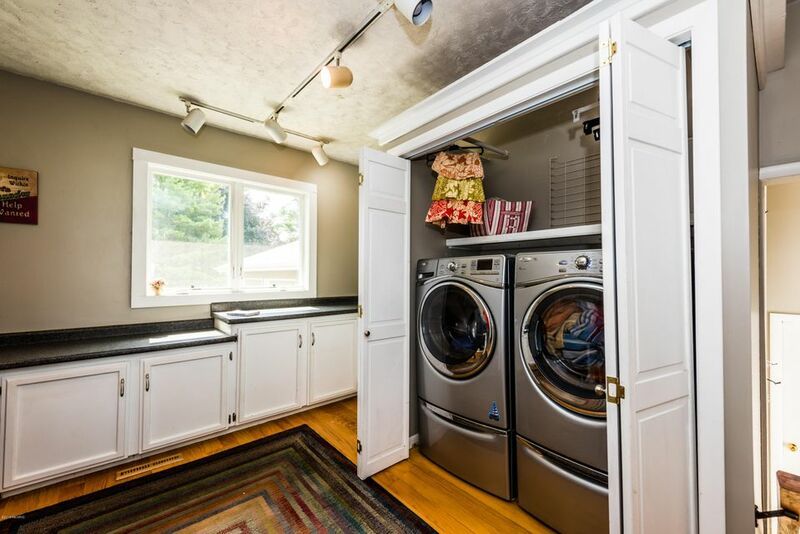 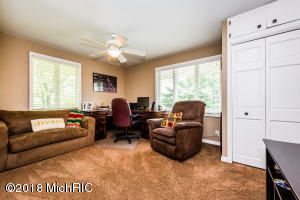 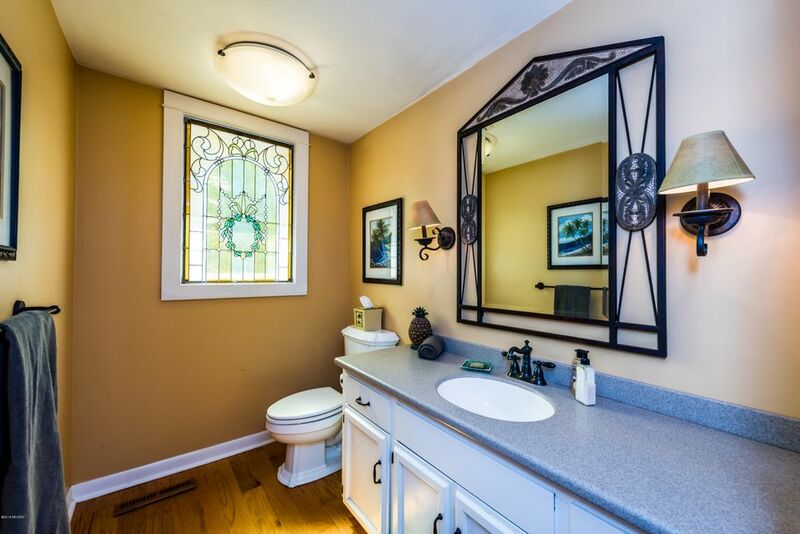 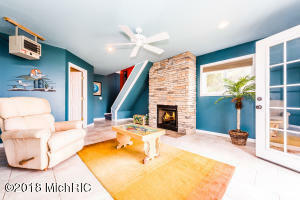 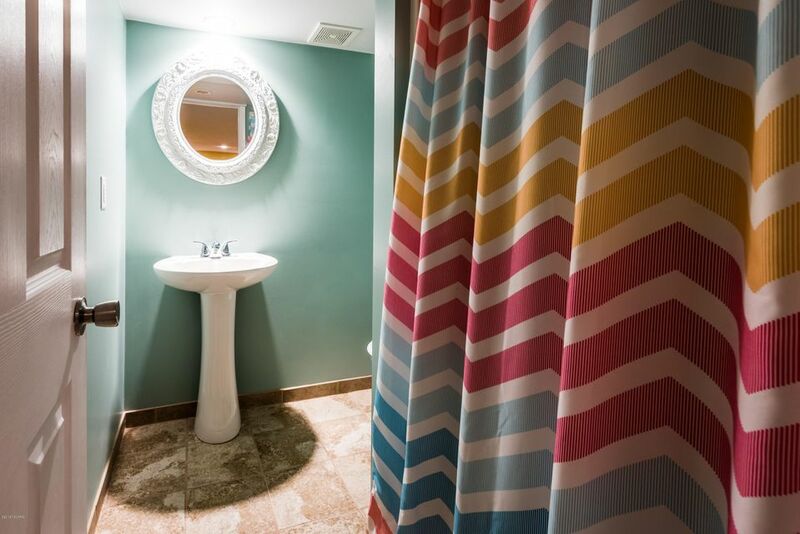 The finished basement area offers a large rec room and additional full bath. 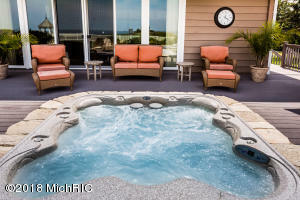 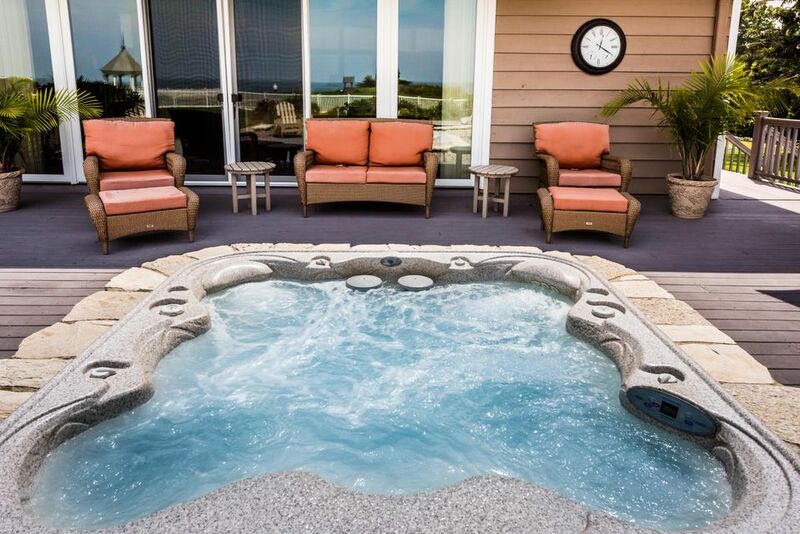 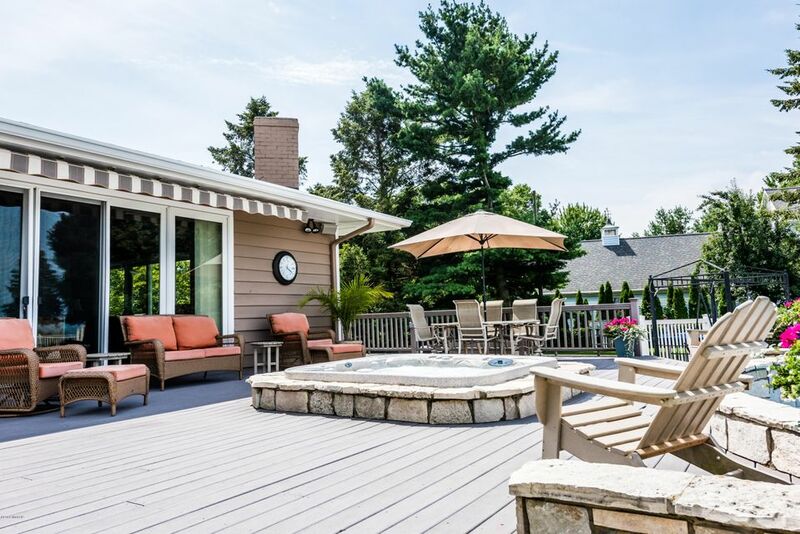 Stepping outside you will find a large wrap around deck with built in hot tub overlooking the pool and gorgeous lake views. 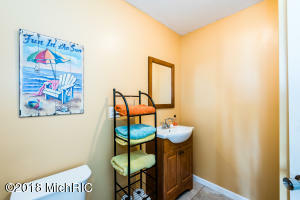 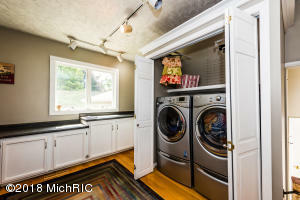 The separate pool house has a large hang out space, another bathroom and extra storage space. The association lakefront observation deck provides the perfect place to watch the sunset and toast the end of day.